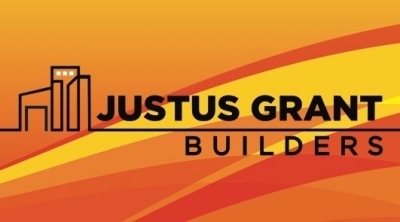 As a QBCC license holder and a member of the Master Builders association, Justus ensures that all works undertaken strictly adhere to the building regulations and legislations set out by these governing bodies. With 17 years experience within the building industry, Justus is highly dedicated to the building profession and providing clients with personalised service to deliver the best experience possible. Justus began his carpentry apprenticeship in New Zealand in 2001, and upon completing his certificate he became leading hand for a large commercial building company prior to re-locating to Karratha, Western Australia. ​Justus has a wealth of experience that enables him to deal with a variety of building scenarios through the entire process, from planning to completion. 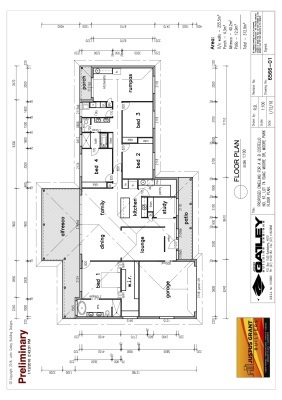 Since re-locating to Australia he spent a further 3-years as leading hand before being offered a position as construction manager for a young and thriving local building company focusing on unit and commercial developments, and high-end housing. This position provided him with a deeper insight into the managerial side of the construction industry for the 3 years prior to working for himself in Bundaberg, Queensland. 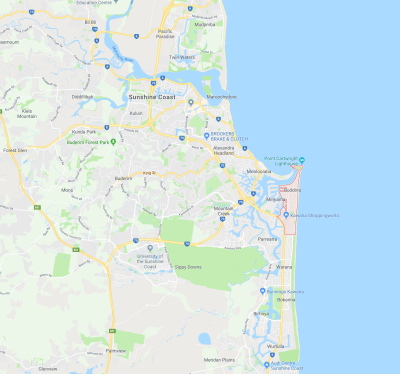 Justus Grant Builders specialise in renovations, extensions, and outdoor living areas within a 50km radius of Buddina on the Sunshine Coast.